Seth and Kenya- what amazing people. They are a neighborhood attraction. Kids come from blocks away, every day, to visit The Farm that was once Seth and Kenya's front yard. With the birth of goat baby 1 and 2 Thursday night, The Farm officially became a public space. People were drawn in, past the closed gate, past their sense of decorum, toward the little barn with the little beings. 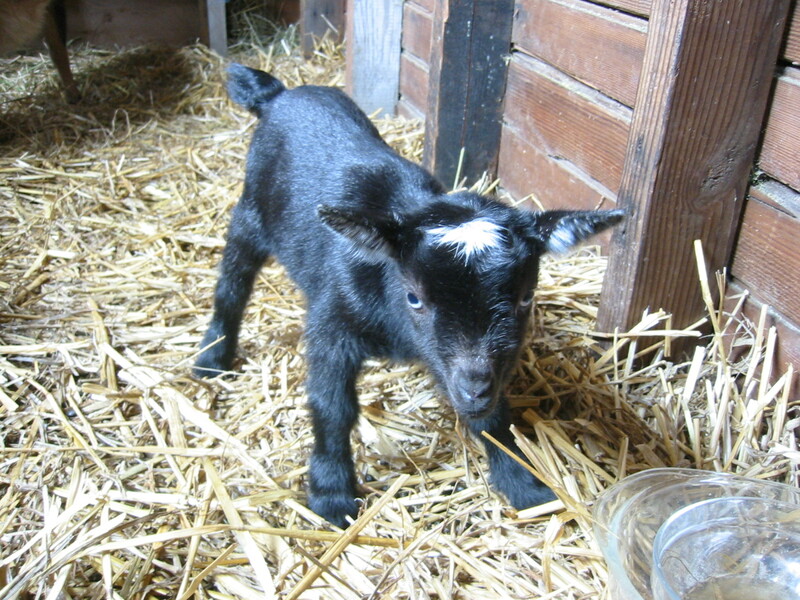 And how can you blame them, baby goats: tiny and precious, sturdy and frisky. Irresistible. Okay, who doesn't want a goat now? Goats all around!